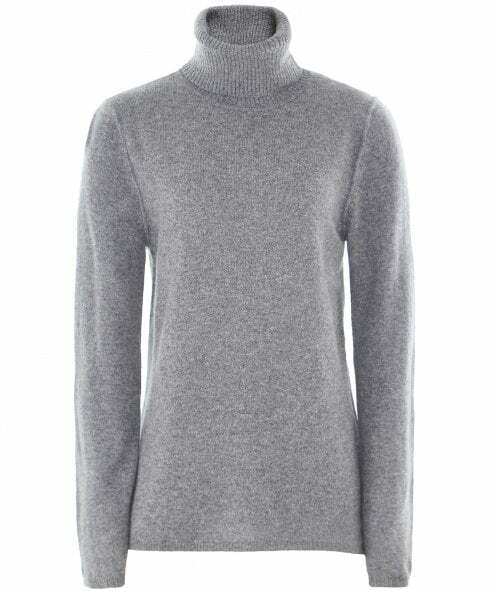 Get a cosy layered look with the Absolut Cashmere polo neck jumper. Lovingly crafted from 100% cashmere, this snug sweater is sure to keep you warm on brisk days. Featuring a polo neck, ribbed trims and a raised seam detail to the sleeves, this timeless knit can effortlessly be paired with jeans or black trousers for a laid-back aesthetic.